Jiyong Oppa~! 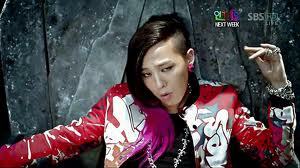 <33. . Wallpaper and background images in the Danielle & Oracle club tagged: big bang g-dragon.